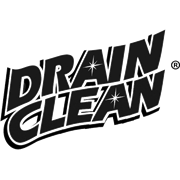 Drain Clean Liquid penetrates through water and sinks through the blockage to dissolve tough drain and pipe build up, fast. 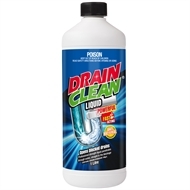 Suitable for use where water is visible above the grate hole such as toilets and over flowing sinks. 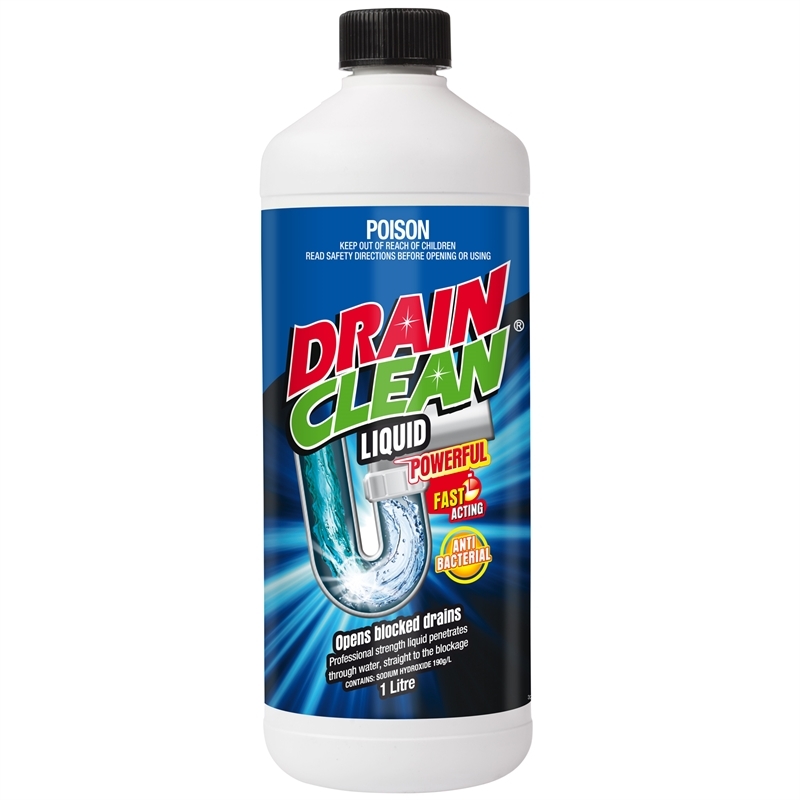 Pour 250ml down drain. Wait 15 minutes to clear and flush with COLD water.